Highest standards of comfort, service, and facilities to the most discerning traveler. Our service professionals are dedicated to making your trip more enjoyable and comfortable and will work closely with you to learn about your personal travel requirements and help you plan and manage every aspect of your trip. Thanks to our network of approved partners and qualified limo companies and personal drivers, we can meet the needs of the most discerning traveler, allowing you to enjoy the highest standards of comfort, service, and facilities that you would expect from us all over Italy. 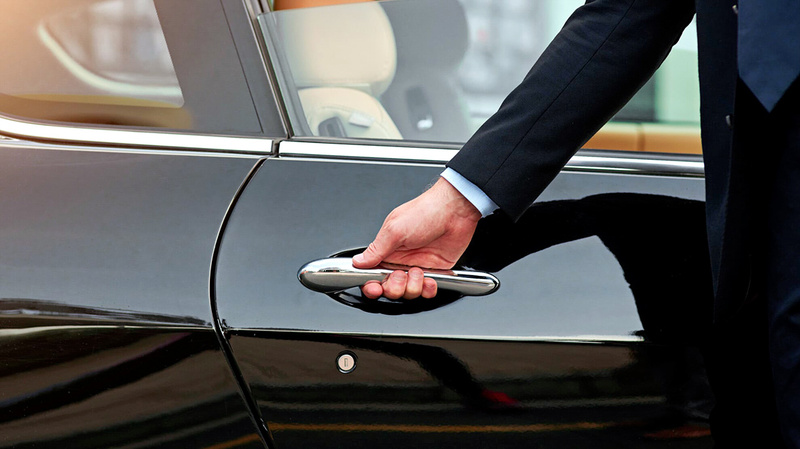 Chauffeur service and tour options we offer include an extensive range of luxury sedan limousine, minivans and minibus conducted by local professional drivers. 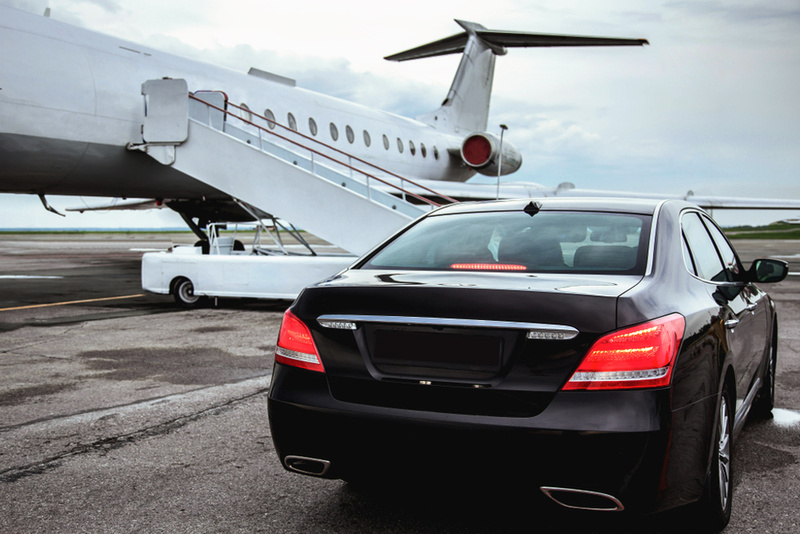 Private airport transfer is one of our most appreciated chauffeured service. Your driver will be waiting to meet&greet you and he will also be willing to help carry the luggage while escorting you to your awaiting limo and on to your final destination relaxed and stress free. 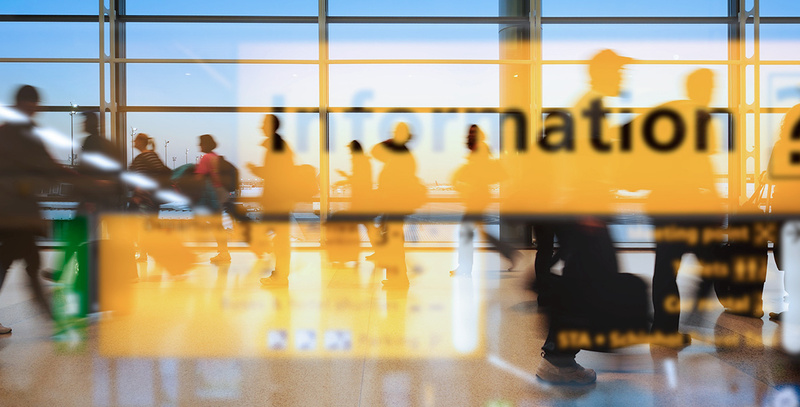 For departure transfers to the airport, just let us know the flight departure time and we’ll advise the correct pick up time from your accommodation to get to the airport with plenty of time before your departure. We also provide a safe and reliable journey from door to door. From your Villa to your next place, from location to location, travel in comfort and relax. We provide tailor made private day tours and excursions in Italy. Our experienced local English-speaking drivers can recommend the best places to see, most suitable restaurants, how to best use the touring time and, if necessary, possible short-term changes of plans according to individual likes or dislikes. Welcome to the Coselli Collection, a family owned estate of some of the finest historic villas to rent in Tuscany.